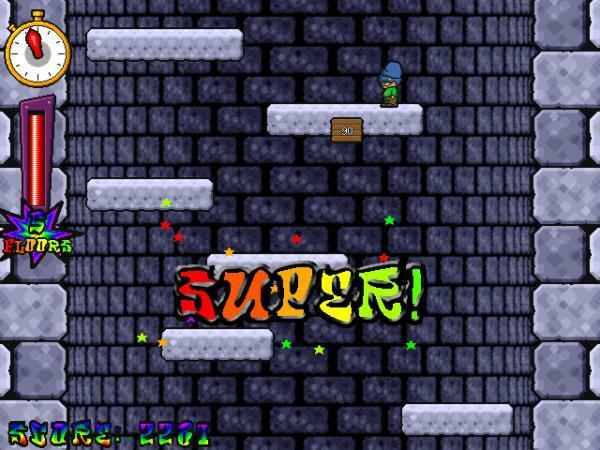 Icy Tower is a popular freeware computer game by the Swedish game developer Free Lunch Design. This is a platform game that is set in a tower and the player's goal is to climb as high in the tower as possible without falling off the bottom of the screen. The higher the character climbs the faster the tower's floors move downward and hence the more difficult the game becomes. By default, the player controls the character using a keyboard.